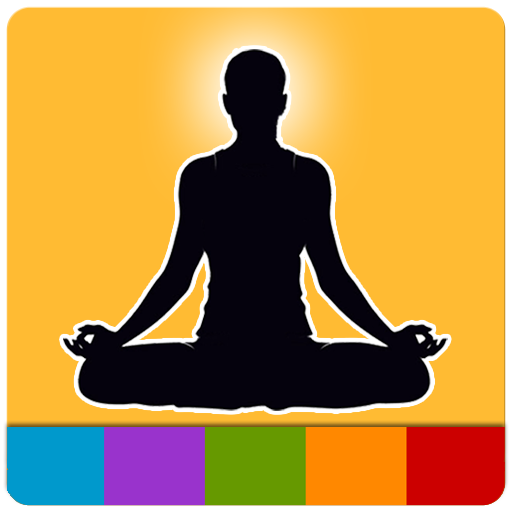 Brain Trainer is very simple but effective way how to keep your brain jogging. Brain is like a muscle and the more you train it, the better results you get in everyday life. Available game modes: math ninja, save ninja, letter sequences, number sequences, memory trainer (pictures), math workout 1 and math workout 2 game modes, math madness, speedy shapes, memory letters, memory numbers, tricky colors, memorize 123, 3D CUBES, target mode, phone numbers, question mode, 18 session modes…sudoku of course and other modes, like puzzle. • The best Brain Trainer on the market. Stay Smart! 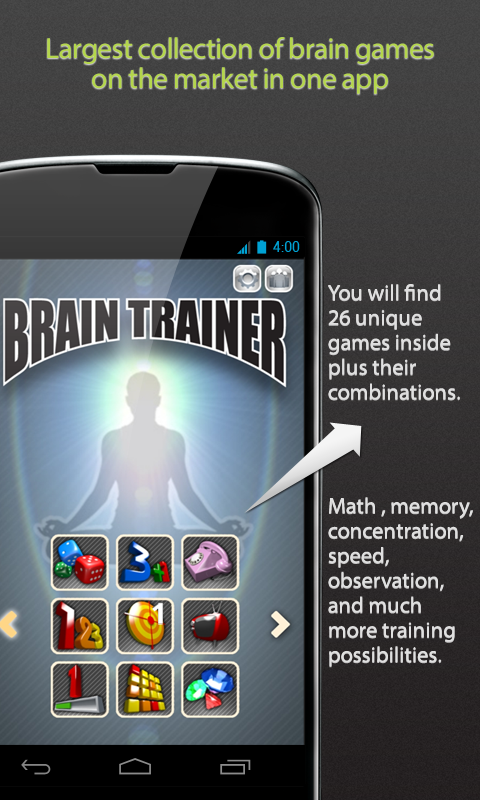 • #1 BRAIN TRAINING GAME on the Android Market. • This is a Free version of the Brain Trainer Full. Brain Trainer Special Pro: get it today, while it’s Amazon’s Free App of the Day!